Goblins, ghosts, ghouls, oh my! Halloween is around the corner but there is so much to be excited for this month. October is a special month for Noel and me, as our first and only grandbaby, Millie, was born three years ago on the 15th. Happy 3rd birthday, sweet Millie! Pumpkin everything and International Coffee Day just happens to go hand in hand with World Vegetarian Day on the first! Coffee is a bean, after all! We also welcome basketball and hockey back to the calendars, and sit not-so-patiently through nine innings of the World Series. October also marks Breast Cancer Awareness Month, so please take time to get checked (this includes men!) and remind your friends. Historically, Germans called October Wein-mond, meaning wine month, and we fully intend to celebrate this history. Cheers! Check out and subscribe to the new YouTube channel. 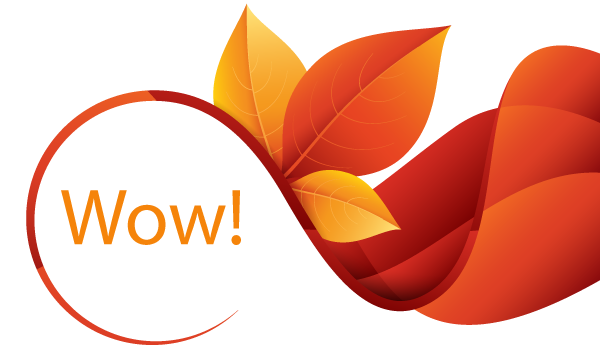 We have lots of testimonials, fun skin care ideas, makeup tips and tons more to share with you! Leave The Scary Faces To Halloween! It isn’t just dry skin that craves the love of a pumpkin facial mask and a facial. All skin types benefit from cleansing, soothing and moisturizing. No more scary faces! Instead, try a customized facial. Purchase a customized facial this month and receive a complimentary eye treatment (a value of $35). 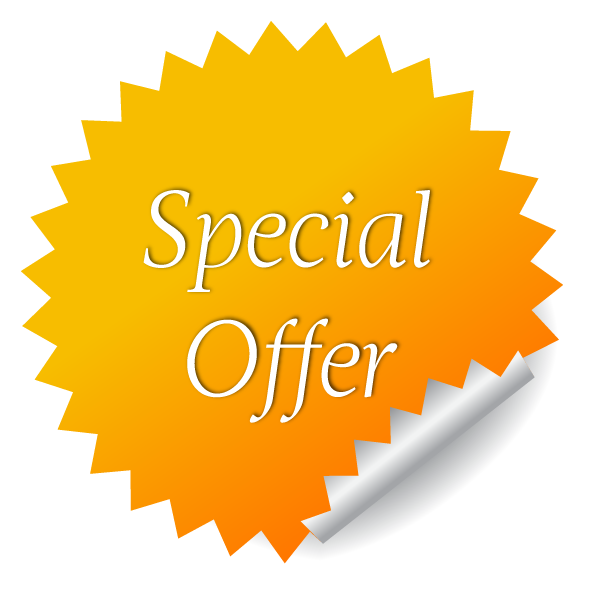 Experience Therapeutic Renewal, Body Polish And Massage! Begin preparing for the holiday season by relaxing and renewing. Soak away stress with special aromatherapy salts. 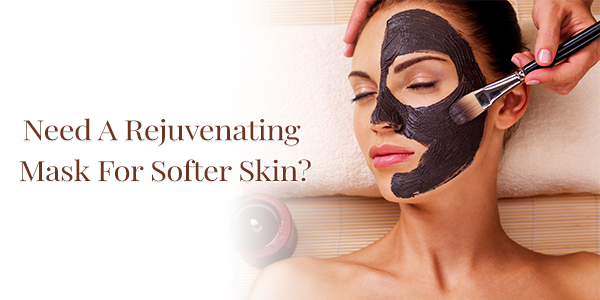 Bring brilliance back to your skin with a body polish and end with a revitalizing massage. Purchase a 50-minute massage with full body scrub and receive a complimentary body brush. The ultimate hydrating facial sheet mask infused with the power of flowers and aromatherapy is waiting for you! Achieve mind and body balance! page. 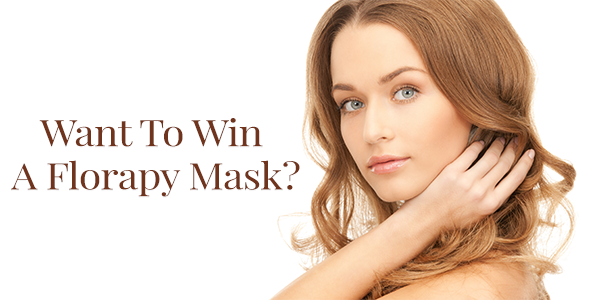 “Like” and “share” or "tag 3 friends" on the Florapy post and you will be put in a drawing to win a Florapy mask! Marcy is a native Oklahoman, raised in Bartlesville. In her early working years, she used her degree in advertising and marketing. Her career took her to the East Coast. She worked for The New York Times in Atlanta. Working with small to very large corporations for their advertising needs made her aware that she also would like to have a small business. After much soul-searching and prayer, she decided to become a massage therapist in 1996. She had been a very active client, receiving massages once per month, and understood the benefits. She enrolled in school in Tulsa at Massage Therapy Institute and eight months later opened her first office on Cherry Street. A move to Dallas required her to continue her education at Castleberry School of Massage. Since that time 22 years ago, she has had spas in Dallas, Eureka Springs, Conway, & Fayetteville, Arkansas, and Owasso, Skiatook and Bartlesville. She acted as Director of Massage at Oklahoma Health Academy in Tulsa. During that time, she was also the vice president of the AMTA In Oklahoma and was instrumental in working to establish a state license to ensure top professionalism and education in the state. In 2008, she stepped away from spa ownership and became a partner with a chiropractor in Owasso. After five successful years in the chiropractic office, she was recruited to join the staff at Cancer Treatment Centers of America. Marcy has specialized in medical massage. Her areas of expertise are oncology, fibromyalgia, stroke, Parkinson’s, PTSD, amputees and pregnancy. She also tells everyone that healthy people under stress need massage too and she truly enjoys working with everyone. Last year, Marcy decided to relocate to the Oklahoma City area in order to be closer to her one son, Alex. 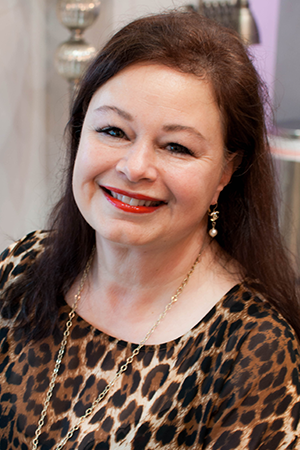 She joined the staff at LeVisage in June after actively asking the community what the best spa in town was. It has been a perfect working relationship. Make your skin a priority and you’ll notice a change within a couple of short weeks. Plus, being intentional feels good. It’s a relaxing and refreshing way to end your evening, scrubbing the day from your face and starting anew at night. 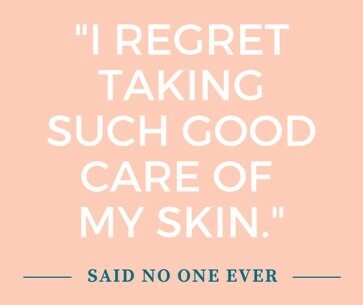 Skin care is an act of reinvigorating self-love and we can all use more of that! 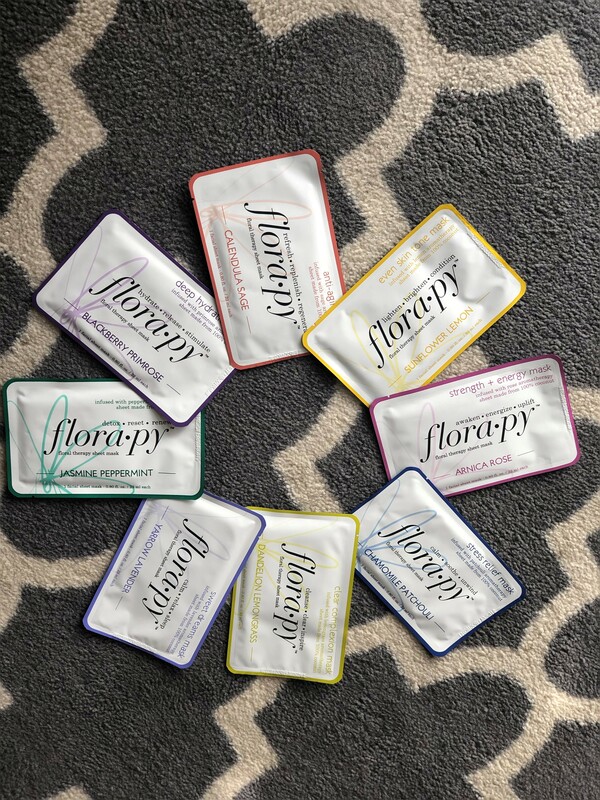 We have three at-home masks from Florapy - anti-aging, deep hydration, even skin tone. Purchase one of these amazing at-home masks for ONLY $10! 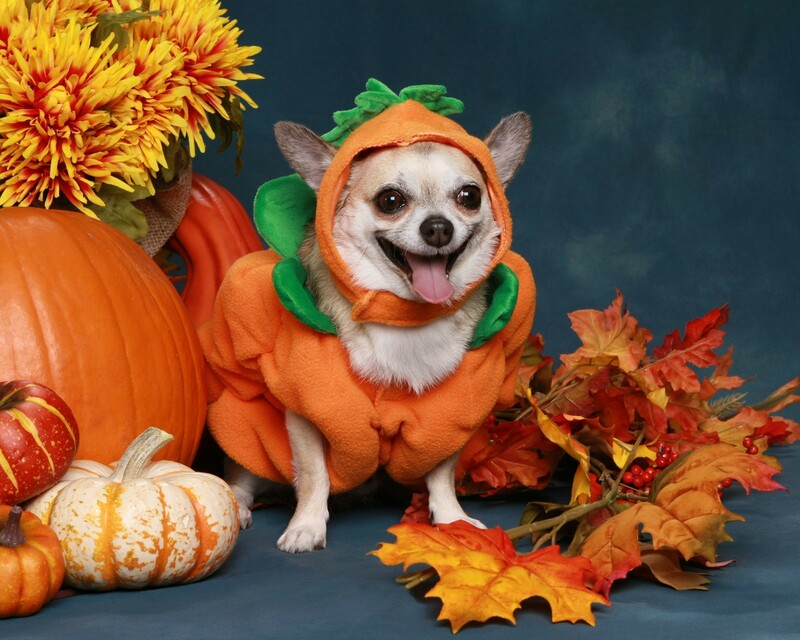 Are you dressing up your pet for Halloween? This dog is ready for some TREATS! Send us your pics and we'll feature them on Instagram. We'll choose a favorite to receive a $25 gift card to the spa. One in eight women will develop breast cancer, according to the American Cancer Society. It’s a scary statistic when you think about it. Put eight of your friends in a room and statistically, one will be diagnosed. 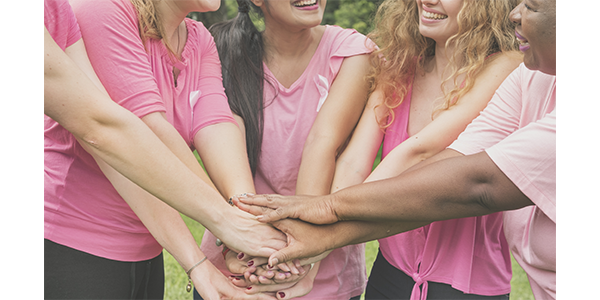 That’s why, in honor of Breast Cancer Awareness month, we’re sharing easy steps you can take to help prevent this awful disease from entering your life. Because, let’s be honest, prevention is so much easier than treatment! Not exercising enough is a common theme with almost every disease, it seems. And for good reason. Moving your body helps control your weight. Women with more fat in their bodies naturally have more estrogen, and estrogen can create cell overgrowth which may lead to cancer. The takeaway? Move your body! Don’t stress about how much or how little, just make time every day for some type of exercise. If you aren’t much for strenuous workouts, go on a daily walk or use your stairs to fit in a 10-minute workout. You might know your mother’s and father’s histories, but find out more about your extended family as well. Grandparents, aunts, uncles and cousins especially. Five to 10 percent of all cancers are hereditary, according to the National Cancer Institute. It’s important to recognize that abnormal genes can cause multiple different cancers, so remember to look at all cancer history, not just that of breast cancer. This might be an unpopular tip for you wine lovers out there, but according to the National Institute of Health, indulging in three or more alcoholic drinks per day increases your risk 1.5 times compared to someone who doesn’t drink. We aren’t saying, go cold turkey! Trust us, we love vino, too. Go ahead, enjoy a cocktail with dinner, but limit the amount you drink on a regular basis. There is so much research supporting that a healthy diet can prevent so many diseases, cancer included. Your risk of cancer is lower if you follow a diet full of vegetables and fruits. The American Cancer Society suggests 2.5 cups of fruit and veggies each day. Carotenoids and cruciferous vegetables are both said to contain nutrients that curb cancer’s growth. But what are they? It’s a safe bet if you see a vibrantly colored fruit or veggie, it contains carotenoids because that’s what creates the vivid pigment. Cruciferous veggies are a more diverse group but cauliflower, broccoli, bok choy and brussel sprouts will give you a good start! It’s so easy in the current culture to eat food that negatively affects health. The power of a healthy diet can do incredible things for your body and your mind! Besides, don’t forget, you’re worth it! Screening for breast cancer is recommended beginning at 50 (sometimes 40). If you don’t have family history and you are doing your regular breast exams, there is no need for early screening and sometimes it’s better to avoid it. The radiation used in mammograms is actually a risk factor for breast cancer. That is why it’s best to follow guidelines unless your physician says otherwise! Surprise, breast is best for your health, too! If you’re in the child-rearing stage of life, pay attention! Women who breastfeed consistently for the first six months of their baby’s life have a significantly reduced risk of breast cancer. How can this be? A woman typically doesn’t menstruate while breastfeeding, which lowers the number of cycles in her lifetime and the amount of estrogen in her body, too. Taking care of yourself starts with simple steps, but it can affect your long-term health. Follow the above tips and talk to your doctor about additional ways to prevent breast cancer. When all else fails, early detection is the key to treating and living a full life. 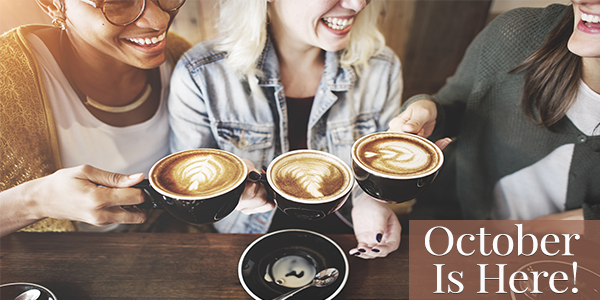 Remember those monthly breast exams and make time for a yearly visit with your OBGYN. 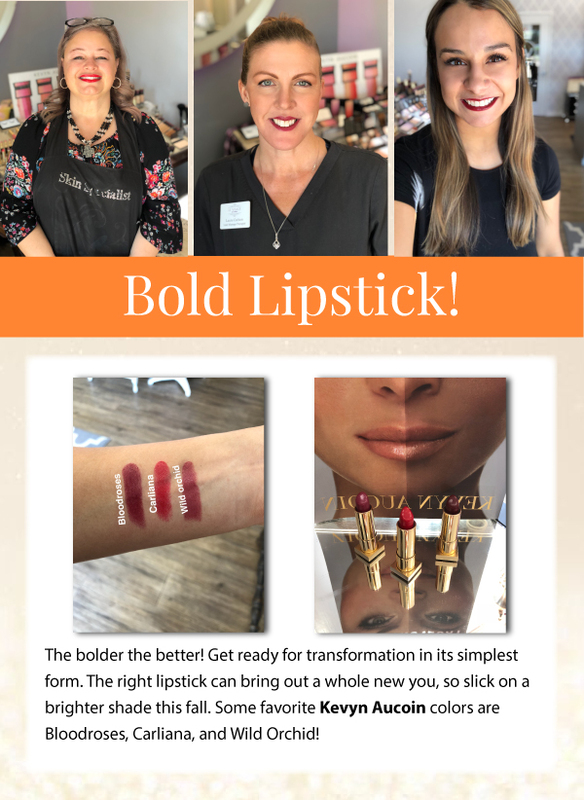 Please share this article with other women you care about! You just might save a life! 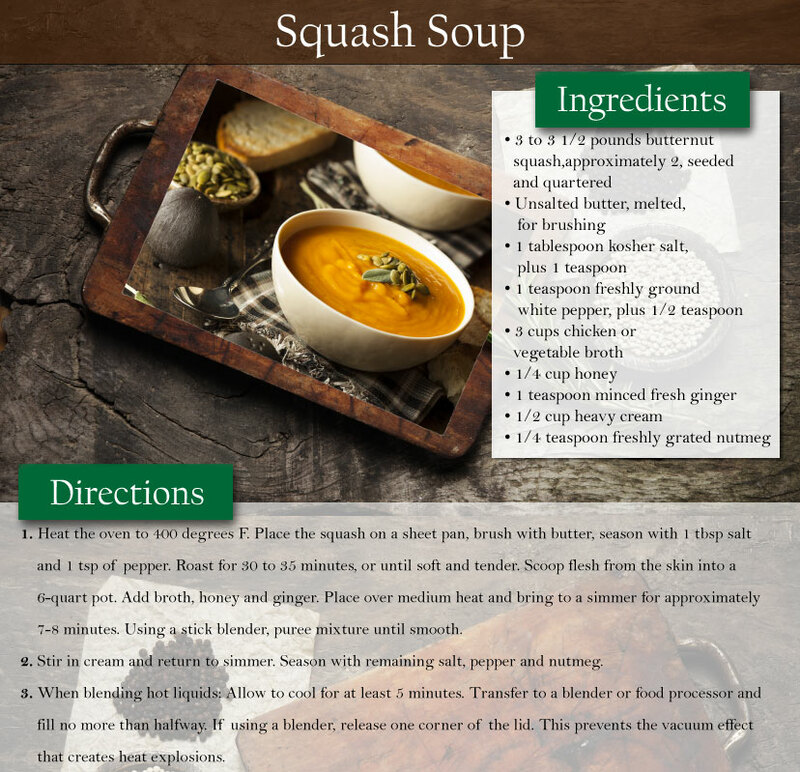 Nothing says fall quite like soup, and we’re having a love affair with squash soup. This one is so healthy and so delicious! See you soon at Le Visage Spa & Wellness!